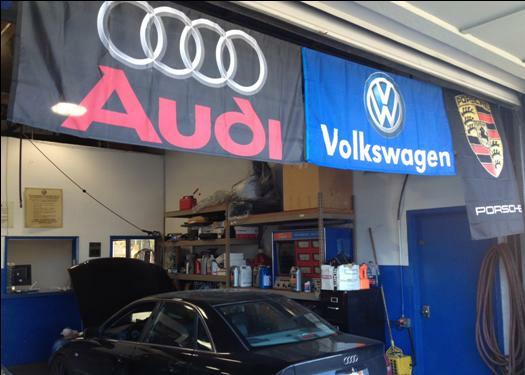 Tony & Brothers German Auto Repair is a family-owned and operated business out of Sunnyvale, CA, successfully serving the greater Silicon Valley region since 1976. With over 45 years of experience and thousands of German and European automobile repairs, scheduled services / intervals and performance upgrades under our belts, we leverage our rich experience with our factory-trained knowledge, to provide our customers with the best repair & service work possible. At Tony & Brothers German Auto Repair, we offer the highest level of customer service and strive to provide the best customer experience possible. Some of the words our customers use to describe us are Honest, Trustworthy, Fair and Accommodating! Just check out our review section and see for yourself!